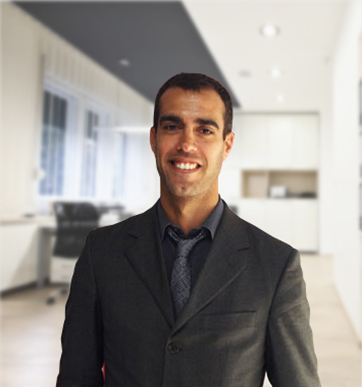 After obtaining his bachelor’s degree in Economics and Business Administration at Complutense University in Madrid, Jorge Fernandez completed his training with a master’s degree in Executive Education at Harward University where he learnt to develop Spanish companies in United States. He started his professional carrier by opening a currency exchange business with his brother Manuel Fernandez who is the president of Otsu Group. Between 1998 and 2001 he directed several currency exchange offices and convenience stores in Palma de Mallorca. Between 2001 and 2004 he was the manager of Schoola Language Schools, based in Alicante. Since 2004 he is the general director of Le Morne Brabant law firm, as well as vice president and partner of Otsu Group. In 2004 he and his brothers received the Young Entrepreneurs Award from JOVEMPA.